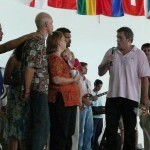 The Nations to Nations event in Fortaleza, Brazil April 18th -21st was an amazing time with God. First, nearly 70 DTS students from 4 different YWAM bases of Northeast Brazil came together for 2 weeks of lecture phase at YWAM Fortaleza’s Training Center for the Nations. This was a great time of bonding and learning together concluding with 4 days of celebration and worship of the main N2N event. During Friday, Saturday, and Sunday over 700 participants gathered at New Jerusalem Presbyterian Church of Fortaleza bringing a great diversity of personalities, talents, gifting, generations, races, nationalities, cultures, and languages. 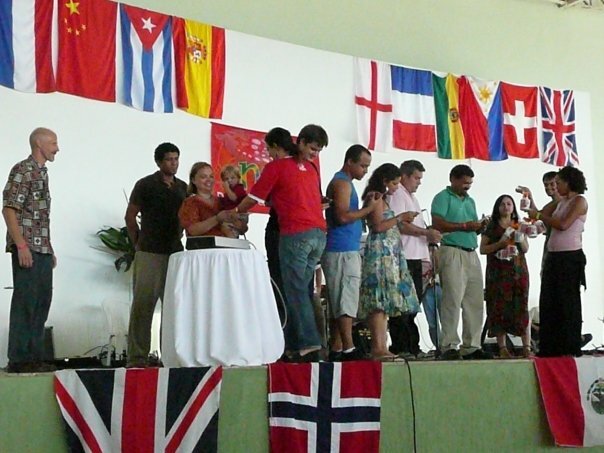 Most of them were youth coming from over 40 different churches in the Fortaleza area, but many also came from as far away as Natal, Crato, Recife, Maceio, and even São Paulo while over 20 countries were represented including Ecuador, Samoa, Zambia, Japan, & Reunion Island in the Indian Ocean. Monday morning, nearly 250 of the participants took the event to the streets of Fortaleza, gathering to pray and worship at various strategic locations. our gathering of great diversity, we were brought into fabulous unity as we worshipped and celebrated the same one true God and Creator of ALL. There was lots of singing, shouting, jumping, and dancing mostly Brazilian & African style. There was also brokenness, crying, healing, and restoration. There was such a strong anointing of the Holy Spirit over each leader and group during this event that each participant was intensely aware of God’s presence. We were swept away with His love for each one and all of us and ignited with passion to love, follow, and serve Jesus, the Lord of ALL nations. 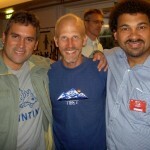 This was truly a transformational experience for everyone. It was modeled very clearly what type of dynamic effect can happen when we bring our diversities together to work as one team. We all left inspired to appreciate our unique differences and to allow and promote the contribution of ALL for the greater glory and joy of our God and Father. This was definitely more than an event. 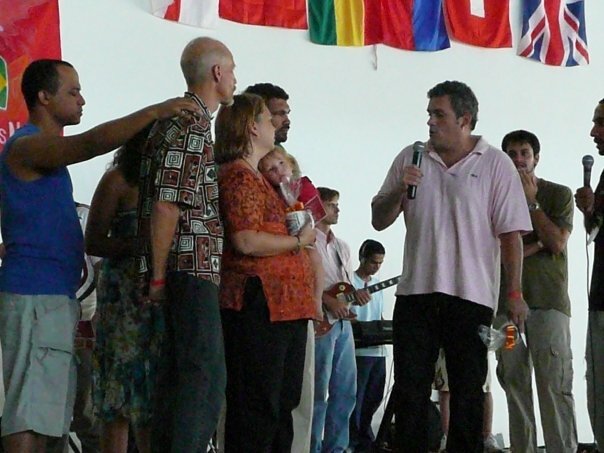 It was the beginning of a movement that will spread throughout Fortaleza, Brazil, South America, and beyond, stirring up multiple generations to begin dancing upon injustice with songs of Jubilee as we From the Nations take our passion for Jesus To the Nations. Don’t miss out on the next Nations to Nations opportunity!! Truly, this time in brazil was overwhelming. It was more than a feeling, and it is not just a single event, but a movement commited to see people of ALL nations released in their destenies, worshipping God in unity through the diversity and richness of cultures. And finally, see the great commission accomplished in our lifetime. Graça e Paz!!! Estou feliz e alegre, pelas maravilhas que Deus tem feito através da vidas de vocês, espero em breve revelos no Brasil, e em uma nova Clínica Pastoral, e juntos adorarmos a Deus. 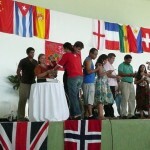 This year YWAM J’Bay hosted Nations to Nations ’09 in celebration of its ten year anniversary. Joined by renowned speakers from around the world, nearly 200 people from more than 40 nations came together to celebrate our diversity and unity in Christ for a week of “Fire, Fragrance and Intimacy.” The week was highlighted by intense worship, intercession and powerful messages opening eyes to God’s heart for the nations. 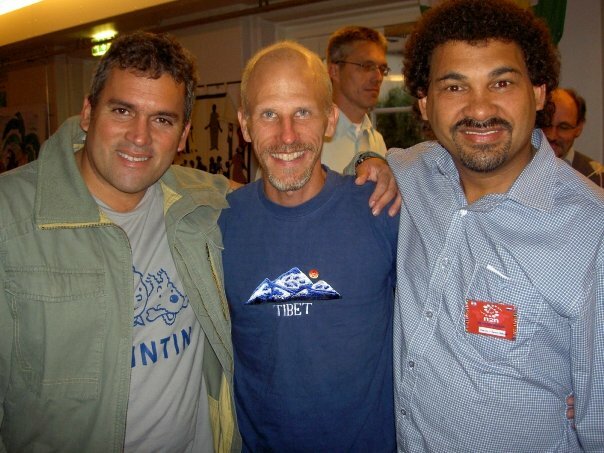 Nations to Nations is an international movement that seeks to restore the identity, dignity and destiny of nations. As N2N founder Armando Benner said during the week, missions started with Israel going to the nations, then it was “the West to the rest” and today we’re going from the nations to the nations to proclaim the kingdom of God.